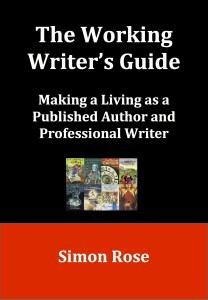 The Working Writer’s Guide examines the professional life of those who have chosen to pursue writing as a career. People often believe that either all published authors earn millions or that it’s impossible to make a living as a writer. It’s certainly possible to make a living based on your writing, but a number of different revenue streams are required. In reality, most full-time writers have multiple sources of income. If you’re committed to making a career as a full-time, professional writer, you need to widen your horizons. “It’s not easy making a living as a writer. 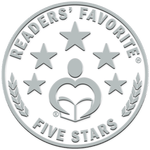 Gone are the days when book royalties alone would constitute a substantial income. Unless you’re one of those writers who can instantly make it to the top as a best seller and keep your books on the best selling list, then you will have to consider supplementing your income either with a day job and/or doing a number of other things loosely related to your writing. Simon Rose has published quite a few books, mostly for children, both fiction and nonfiction. He has also written numerous articles and several self-help guides to assist the fledgling and the established writer hone their skills as a writer and actually make some money from it. 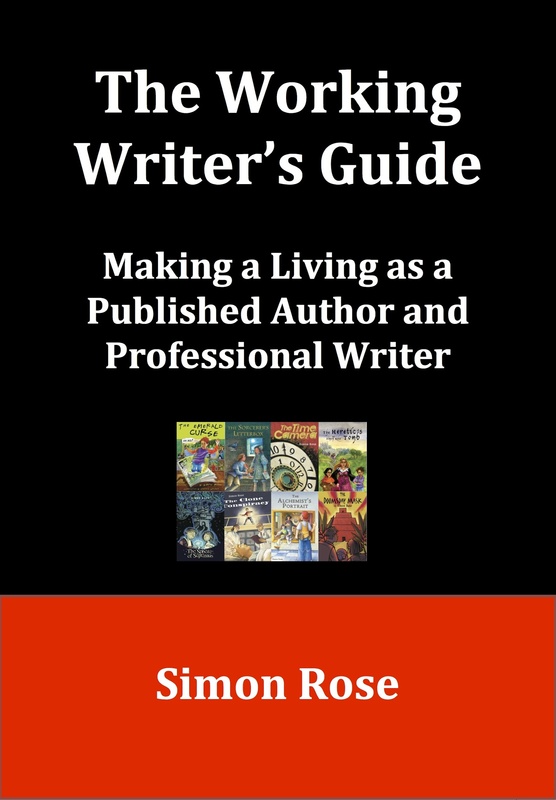 In his book, The Working Writer’s Guide: Making a Living as a Published Author and Professional Writer, Simon takes the reader/writer through many possible means of making money and making a career out of writing. There are the obvious suggestions: doing paid speaking engagements in various public venues (including schools if your book is directed at a young audience), and writing articles for paying publications (both print and online). Then he suggests other possible income generating sources: writing content for advertising material for different companies, content editing, proofreading and copy editing the works of other writers as well as documents for various companies. There’s also money to be made giving writing workshops, teaching writing to students of all ages, and running summer writing camps for young people.